When you're searching the crowded compact crossover and SUV market for a new vehicle that is highly rated and highly refined, turn to the 2019 Honda CR-V. The CR-V is a perennial top-selling in the small SUV segment and looks to continue down that path with the 2019 edition that sports high-tech Honda features at a competitive price. With its cavernous cargo area and overall roomy interior, the 2019 CR-V is a smart choice for active drivers and families. 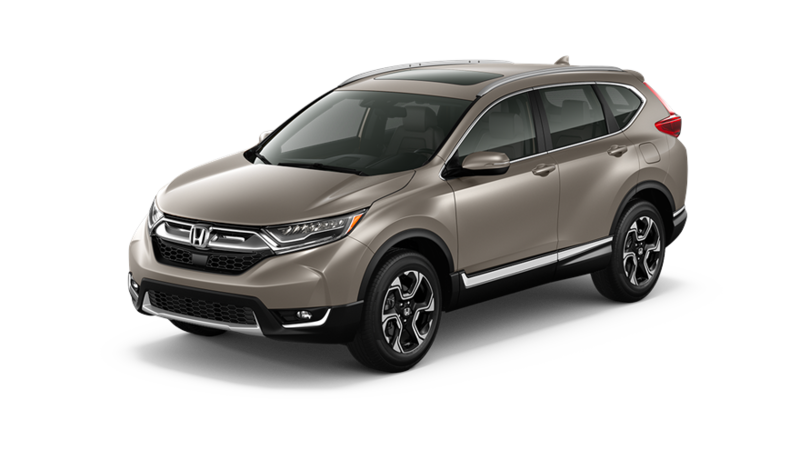 At Davis Honda, we proudly stock the 2019 CR-V in an array of trim levels and configurations for nearby Marlton, NJ area motorists to explore. We're confident that if you test drive the CR-V against its competition, you'll select this Honda as your next ride, so don't hesitate to shop our new Honda CR-V inventory online and schedule a test drive! For 2019 you'll find a choice of four trim levels offered on the new CR-V, along with two engine options and an available Real Time AWD with Intelligent Control System™ for added all-weather traction and confidence. Most trim levels of the 2019 CR-V -- including the EX, EX-L and Touring -- come equipped with Honda's refined 1.5-Liter VTEC® Turbo 4-Cylinder Engine that generates 190 HP while also returning impressive EPA-estimated city and highway MPG. There's plenty to explore in the new CR-V lineup, including its available Hands-Free Access Power Tailgate and advanced Honda Sensing® driver-assistive features, so don't wait any longer -- visit Davis Honda soon! Our dealership in Burlington, NJ welcomes drivers and families from nearby Princeton and Hamilton to shop online and get pre-approved for Honda financing before visiting for that all-important test drive.